Blocked drains are a rather common, and extremely annoying problem that will be experienced at one time or another, in most businesses or homes. Blocked drains are not only disruptive, but they are also potentially dangerous if left unresolved for a long period of time. Some people don’t see blocked drains as being much of an issue, but the truth is, they can actually result in much larger and more serious problems in the future. Therefore, it’s wise to take immediate action as soon as you happen to notice any sign of blockage. 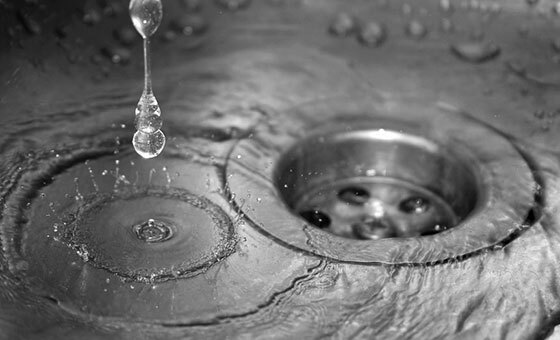 To fix blocked drains, contact J. Sutton Plumbing, and avoid further problems which may arise from blocked pipes. Our highly experienced and qualified plumbers can take care of any kind of drainage blockage from waste pipes, to main drains. If you are experiencing any of the above signs, you should contact J. Sutton Plumbing immediately. We will have the blocked drains accessed and fixed immediately. Whatever the size or complexity of the problem, we will find the root cause, and fix it effectively and safely. We offer long lasting solutions which prevent the drain blockage from ever happening again.